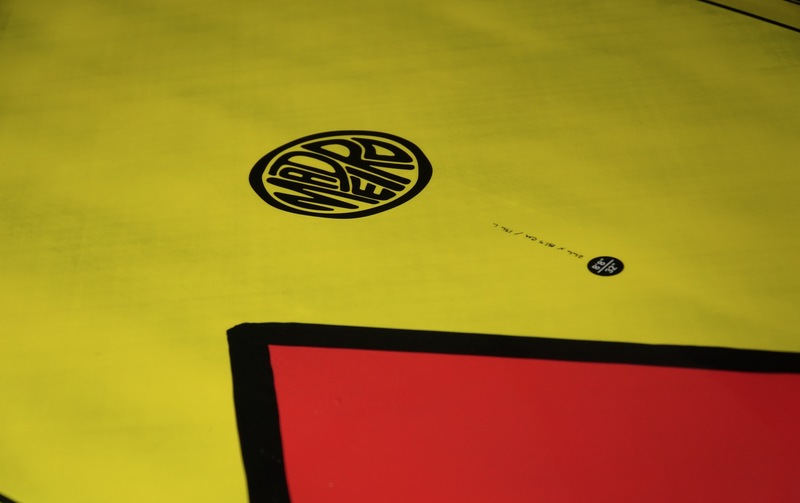 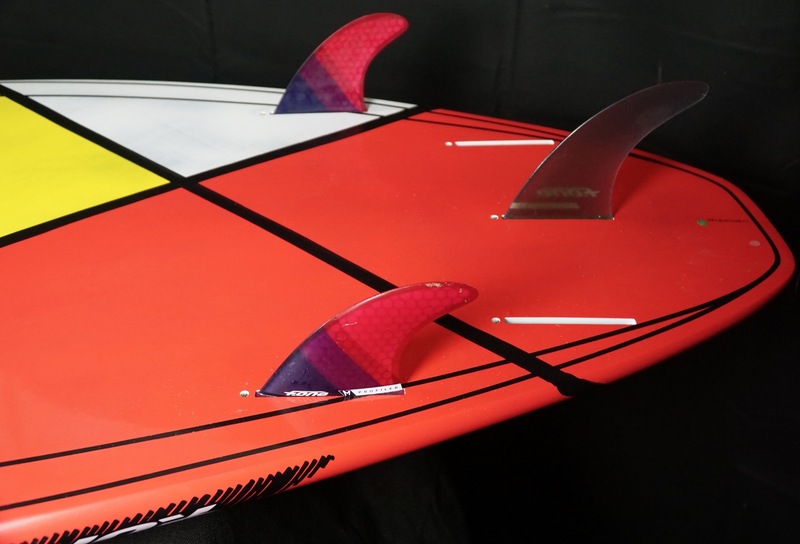 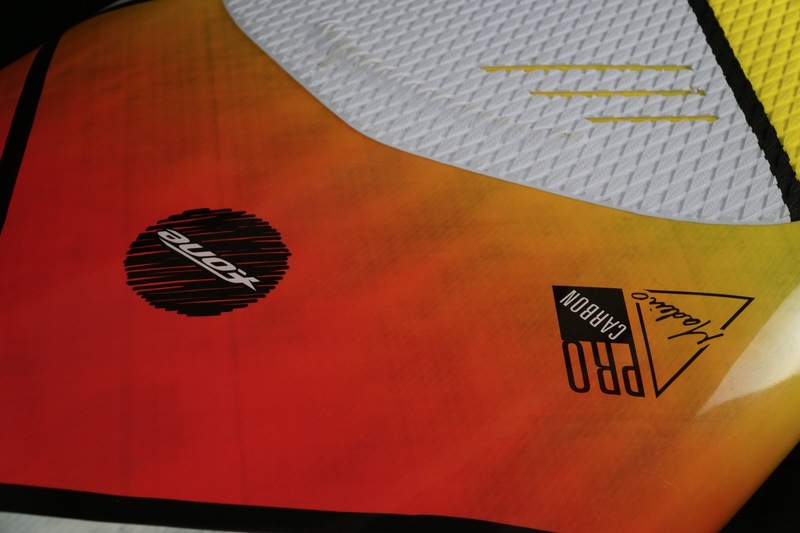 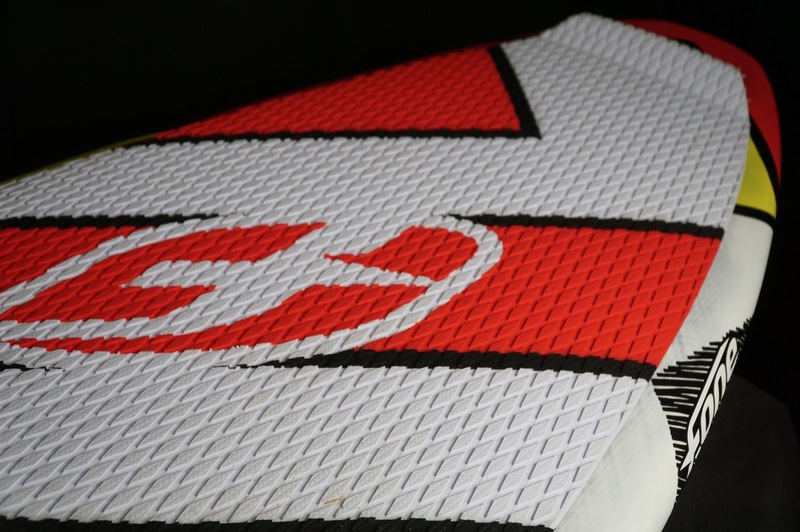 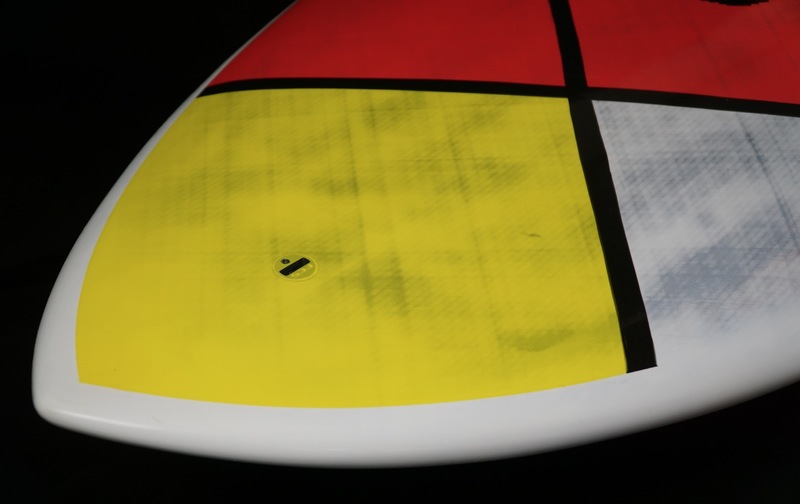 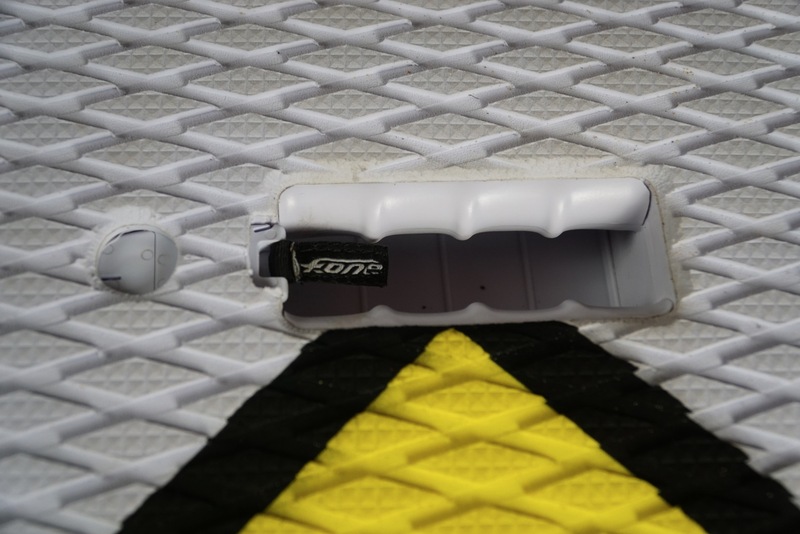 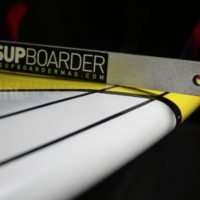 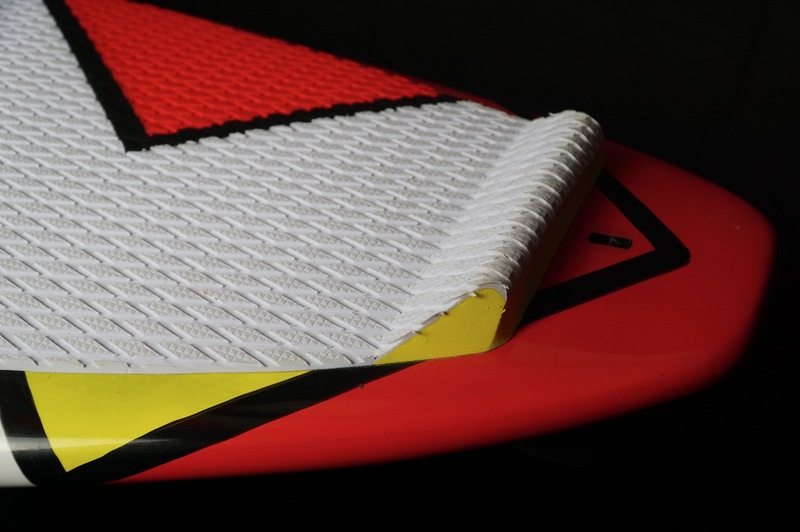 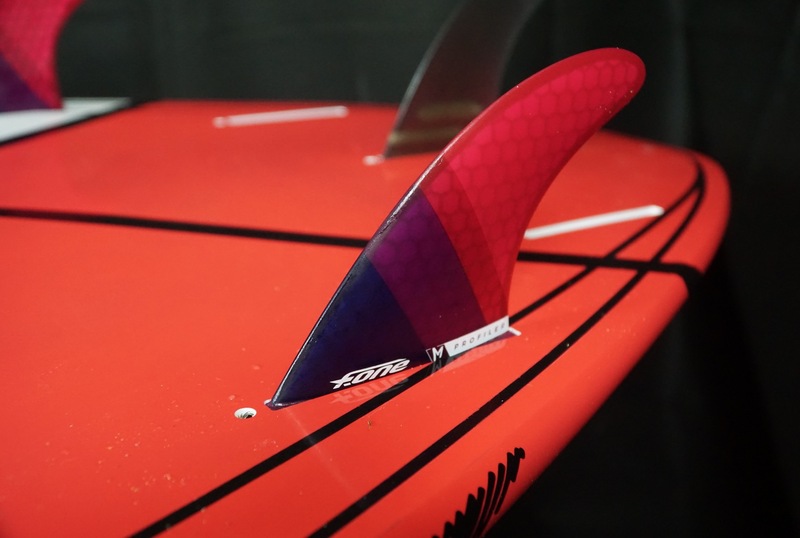 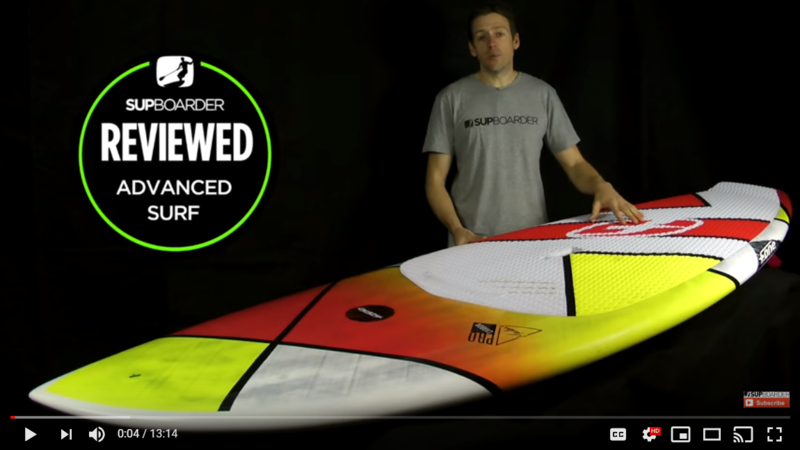 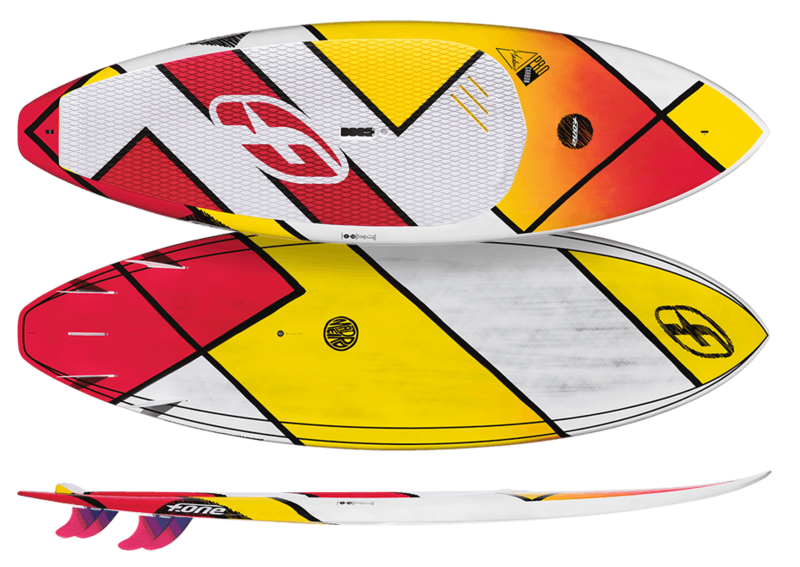 F-One Madeiro Pro Reviewed by SUP Boarder Mag: This Board Really Rips for a 32″ wide board ! 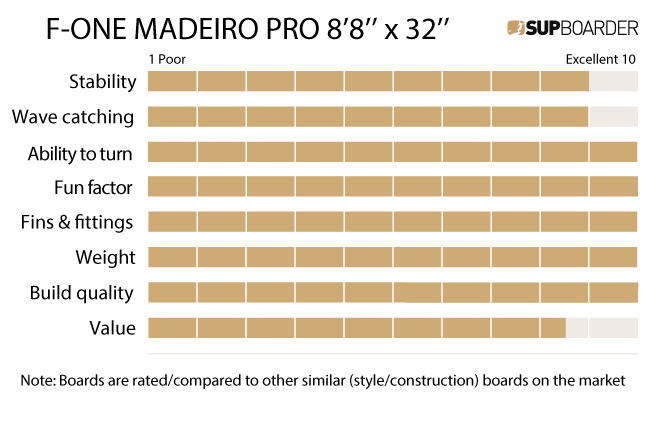 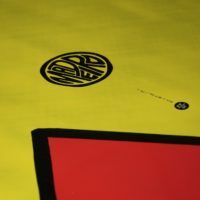 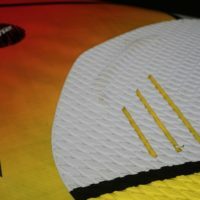 Moving on with our performance board tests for 2019 we take a look at the widest pro board on test. 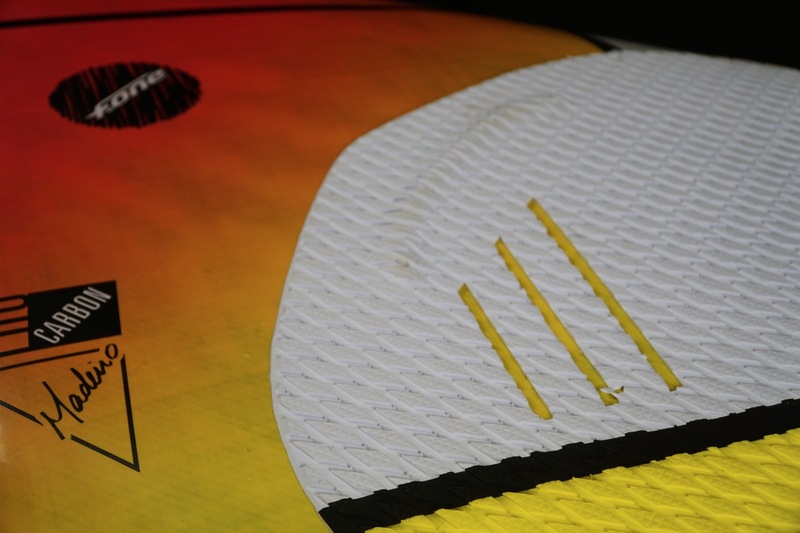 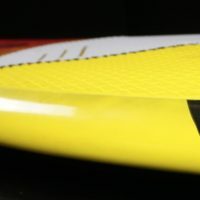 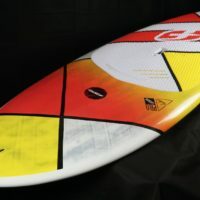 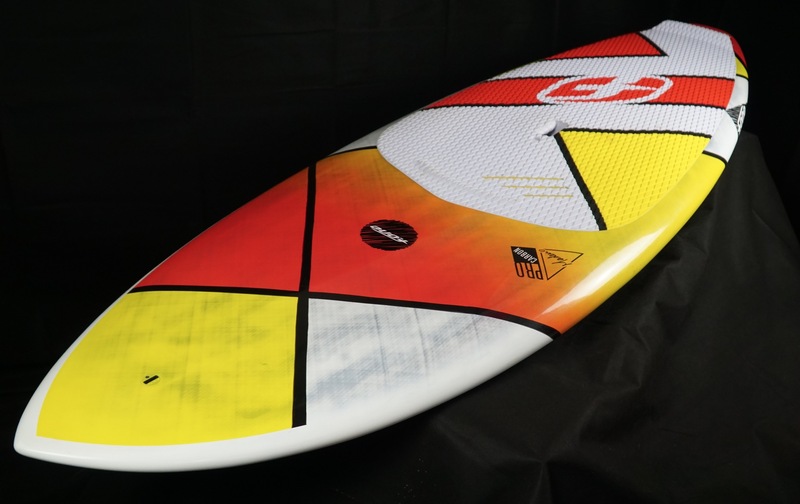 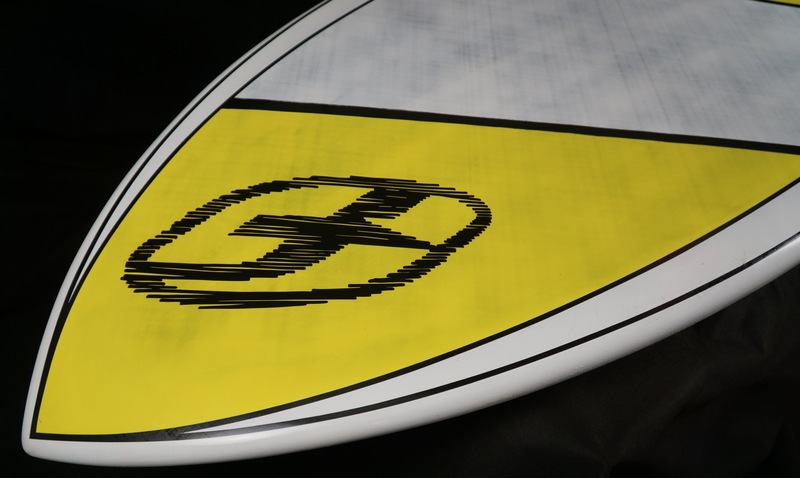 The F-One Madeiro PRO 8’8” at 32” wide has got a lot of paddlers talking about it. 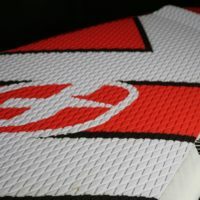 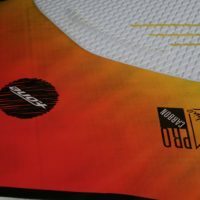 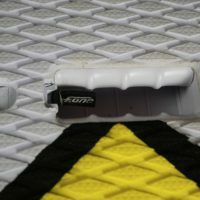 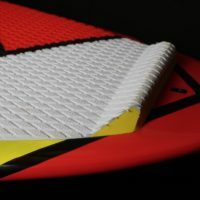 Its a 100% performance board shape but with a user friendly width that will suit a lot of paddlers. 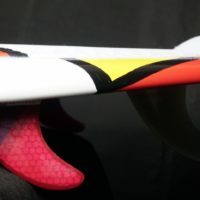 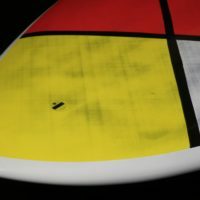 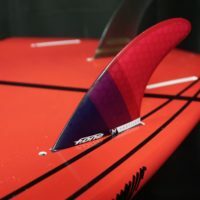 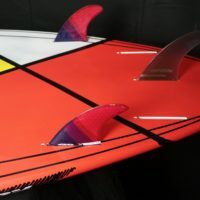 This board is aimed at radical surfing for sure, but because of its 136L volume and wider width, many intermediate paddlers moving into more performance surfing will love it too. 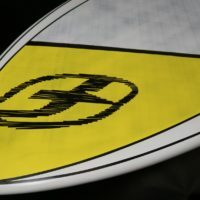 The F-One Madiero 8’8” is a lot of fun to surf, but as with many performance boards it loves surfing in better shaped waves the most. 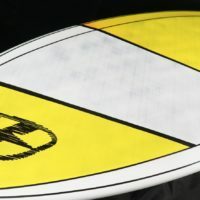 This is not the board for lake surfers or surfers having to work hard in smaller slow waves.